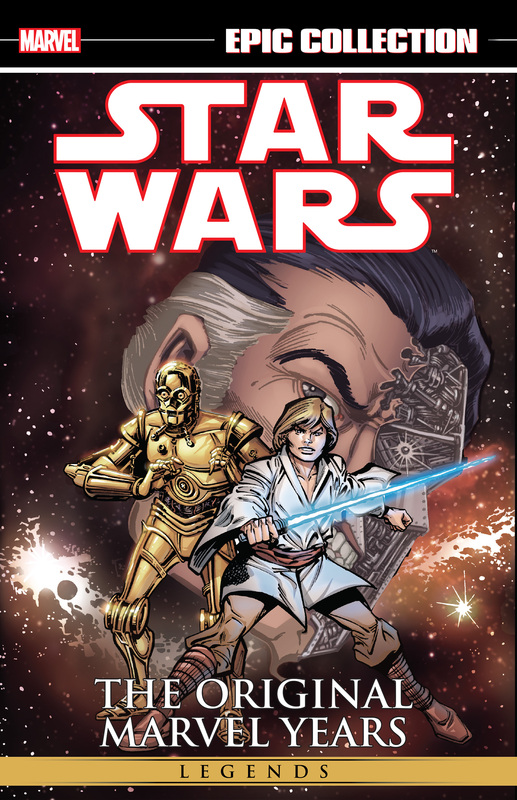 Marvel’s original exploration of the Star Wars galaxy continues – and all your favorites are along for the ride! Luke and Leia are trapped in a siege at Yavin! Obi-Wan Kenobi fights alone! Cyborgs clash when Darth Vader takes on bounty hunter Beilert Valance! And Han and Chewie answer the question, „Whatever happened to Jabba?“ Lightsabers clash, there’s thunder in the stars, and a red queen rises as the Dark Lord of the Sith finally discovers the identity of the young Jedi who destroyed the Death Star! Prepare for a Skywalker showdown setting the stage for The Empire Strikes Back! Plus: rarely seen tales from the United Kingdom!